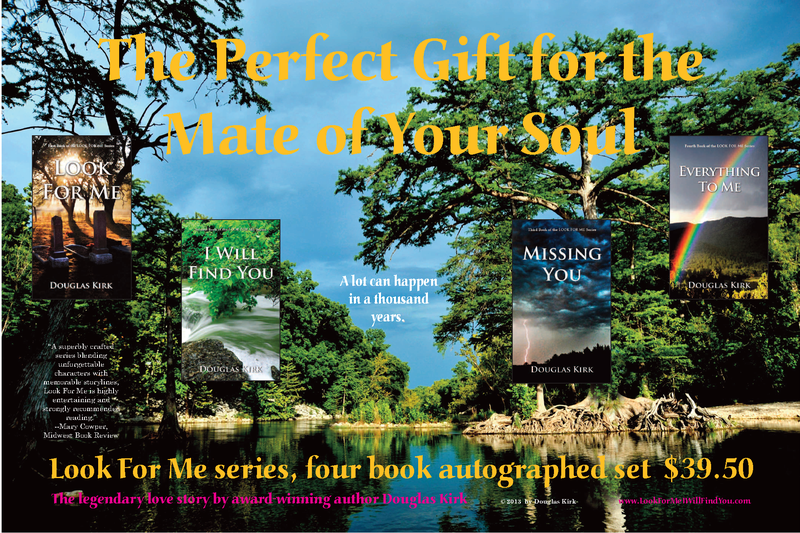 Below are some of the Promotional photos and ads that have been created so far. More are coming! 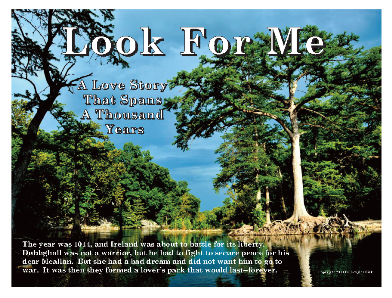 "Look For Me" fans are welcome to print and display these full-color ads to help spread the word! 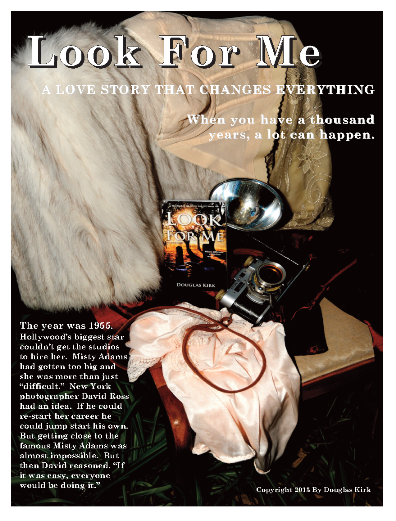 "The Look For Me Book Series"
Look for This Poster in Your Bookstore!